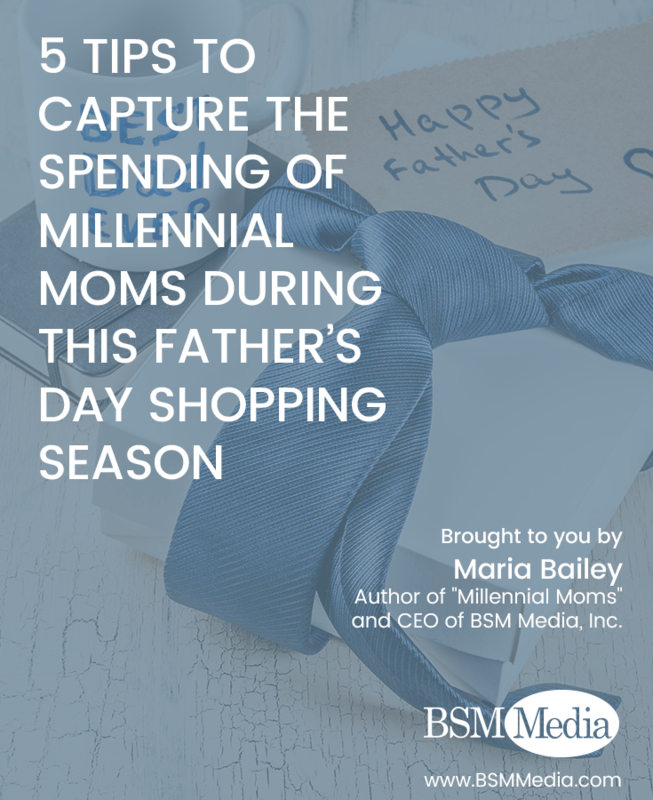 When it comes to shopping for Father’s Day gifts, Millennial moms take gift-buying into their own hands by not asking Dad for gift ideas or a gift list, according to a new survey by BSM Media on Father’s Day gift-buying trends. Good news for Millennial fathers- more than two-thirds of Millennial moms say they have never given a tie on Father’s Day. The study of 600 moms reveals that more than 79% of moms in the U.S. expect to spend between $26 and $100 on each Father’s Day gift this year with one-third saying they expect to spend over $100 total this Father’s Day. It’s no wonder that the holiday is anticipated to exceed last year’s record $15.5 billion estimate. The Father’s Day spend is huge for brands considering that moms expect to buy gifts from every category for an expanding circle of recipients beyond the father of their children, including fathers-in-law, friends, and extended family members, according to the same BSM Media research. 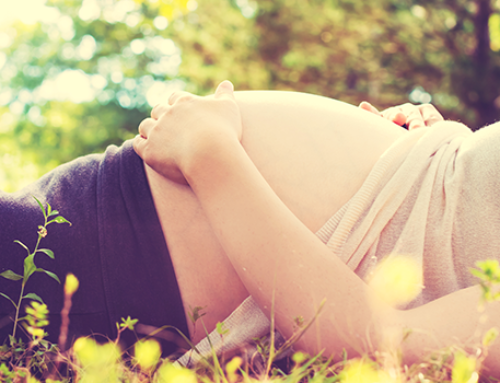 Here’s give tips that can help your company cash in with Millennial moms this Father’s Day. Fifty percent of moms anticipate a Father’s Day cookout this year, equipped with burgers, hot dogs, beans, and more. Brands have the opportunity to capitalize on outdoor family cooking and activities by engaging with social media mom influencers or foodies who like to post about outdoor grilling. I believe the best execution on this insight is to engage influencers to create Facebook videos showcasing easy-to-make recipes that are suitable for outdoor cooking. These fast-form videos are rewarded with higher news feed distribution by Facebook, and can be boosted with a small budget to increase views by moms. Here’s an example of this tactic executed by Dinner at the Zoo for Clover Stornetta. It’s time to look at your product through a different lens, unless you are an entertainment destination. Over a quarter of moms typically give an experience with the entire family as their #1 sought-after Father’s Day gift. Bundle your product to enhance an experience for mom, or present it to her in content that suggests using it to enhance an experience she might already have planned. For instance, if applying this insight to outerwear for Dad, Macy’s might suggest hiking shorts and a Dri-FIT shirt to compliment Dad’s Father Day staycation gift. The message might be: “Great for any type of outdoor experience you have planned for Dad this summer.” The best marketing message might even suggest three outdoor experiences moms can wrap up for Father’s Day, and include the hiking shorts and Dri-FIT shirt in the digital content. The key is knowing how mom will ultimately use your product in her gift-giving endeavor. If you follow my research, this tip looks familiar. 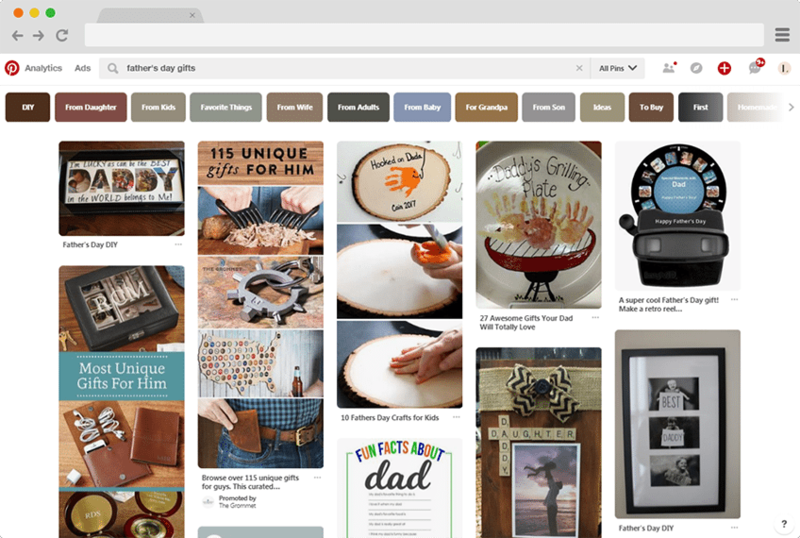 Moms told us they visit Pinterest for Mother’s Day gift ideas and confirm with Father’s Day that they once again visit the social platform for dad’s gift. Seventy-five percent of moms browse Pinterest for ideas followed by an even split of Facebook and blogs for additional idea-gathering. Millennial moms in particular hope to save on their Father’s Day spend as 86% say they will look for deals and offers this year. Retailer websites are the #1 place moms look for these coupons. Fifty-seven percent of moms say they give Dad multiple gifts. They give one from themselves and a separate gift from the kids. One-third of moms purchase gifts for three or more “other” dads in their lives. All this means a lot of shopping for mom. The retailer or e-commerce site that makes it easiest for her to cross off everyone on her list at once will earn her business this Father’s Day. She’s time-crunched and is loyal to those brands who acknowledge the value of her time and dollar. The best marketing messages will recognize knowing she’s shopping for multiple “dads” and present relevant gift ideas and solutions. Keep in mind that Millennial moms were raised on the ability to customize their teddy bears at Build-A-Bear Workshop, so they have a unique appreciation for customized gifts. Now is a great time to tout the ability to customize your product. Fueled by the empowerment of Millennial moms, 86% of moms surveyed say they and/or their kids make DIY or handmade gifts for Dad, indicating the desire to connect with Dad on a more authentic and personal level this year. Connect with moms this season by turning your product into a DIY project, or suggest to her via digital content how she can use your product to create something cool and original. 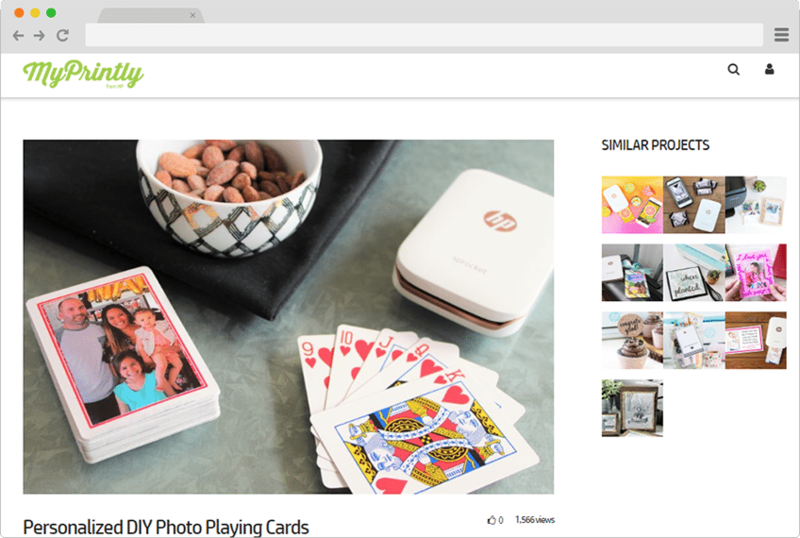 In 2015, HP noted the DIY trend with Millennial moms and engaged BSM Media to build out MyPrintly.com, a DIY destination offering up projects moms can make using HP printers and papers. The content is created by MyPrintly ambassadors who are DIY bloggers that are sharing content via social media. The content has been so successful in driving sales of printer and incremental use of paper and ink that the content is now translated and used globally by HP’s worldwide team. 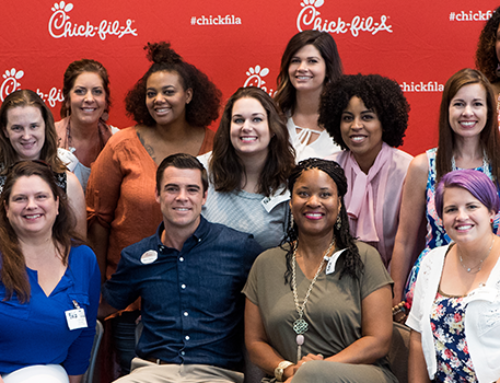 The site, ambassadors, and social outreach are managed entirely by BSM Media and has grown to include a 200 member HP Smart Mom Panel. If you haven’t quite launched your Father’s Day campaign, it’s not too late. 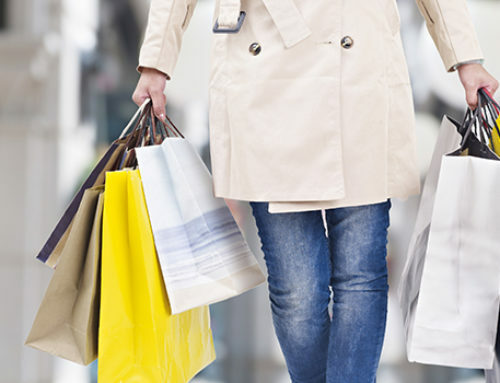 According to the BSM Media research, 63% of moms say they finish shopping one week prior to the holiday. 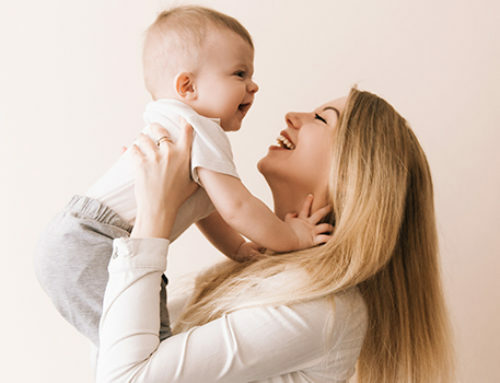 To learn how BSM Media can help you design and execute a marketing program to connect with Millennial Moms in time for Father’s Day, email Meganbailey@bsmmed.com today.